She was found and rescued -- not once, but twice. 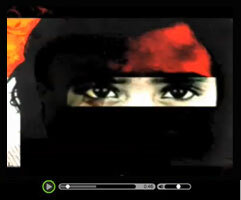 Watch Suhana's story on human trafficking. Video compliments of International Justice Mission. Read the article on Human Trafficking Victims Now!